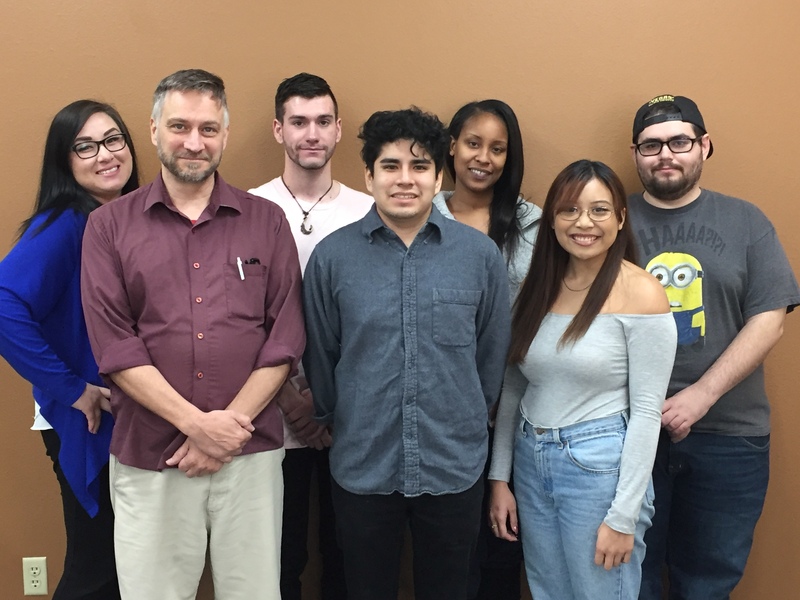 College of Southern Nevada’s dental hygiene clinic offers hands-on experience for its students as well as discounted dental care to the community. According to Center for Disease Control and Prevention in 2012, approximately 50 million Americans are currently uninsured. Dental costs can quickly add up. In its section for affordable dental cost, National institute of Dental and Craniofacial Research endorses dental hygiene schools as an alternative for low-cost dental treatments. The dental hygiene clinic at CSN is a good option. Among the treatments offered, adult-dental cleanings and full mouth x-rays cost no more than $25 each. Those interested in discounted services are required to go through a thorough and free health and dental screening. Contact the clinic to get on the roster. According to Shari Peterson, director of dental hygiene programs at CSN, the dental hygiene clinic offers good dental work for the community from skilled students who are trained professionally. 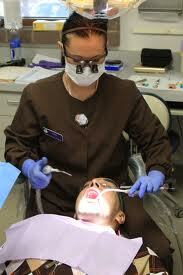 Student dental hygienists must complete 800 hours of clinic work in order to graduate. They initially work 8-12 hours a week, during the first two semesters, in the clinic at CSN providing services to patients. Eventually, they reach 16 weekly hours by their third and fourth semesters. “We learn everything on each other before we see patients,” says Stephanie Nickerson, second-year CSN dental hygiene student. “It’s nice to tell [patients] what to expect, because we’ve experienced it, so we know if it’s going to hurt or how to overcome different things. Nickerson will graduate later in the year and is hoping to find a job soon after completing her clinical boards, certification tests required before professional can practice. She’s been trained well by her professors. “Excellence,” says Nickerson, when asked what is expected of them from the program’s instructors. According to Peterson, the program at CSN bolstered from its initial 10-student curriculum founded in 1977. It expanded from a little room at Cheyenne campus, to a clinic and a lab with a new classroom facility at the Charleston campus now, Peterson says. Aside from long hours in the clinic, CSN’s dental hygiene students volunteer around Las Vegas schools and in the community. They provide preventive oral education, sometimes bringing with them mobile dental facilities for services on new patients. “To see how happy they are with the results, it makes you feel good about what you did,” Nickerson concludes. CSN’s dental hygiene clinic can be reached at 651-5510.